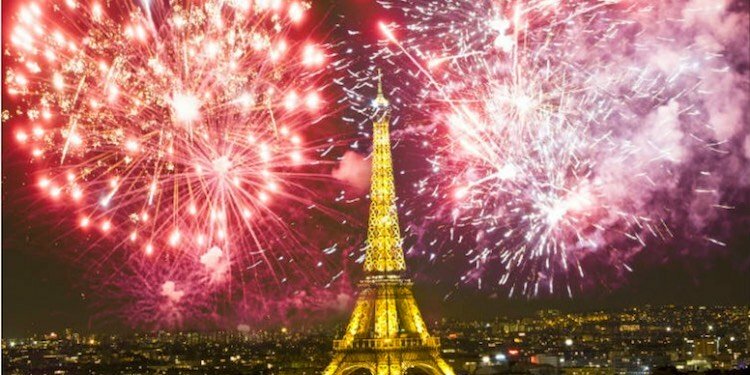 July in Paris is sizzling hot days and glorious warm evenings with plenty of parties and fireworks to celebrate Bastille Day! 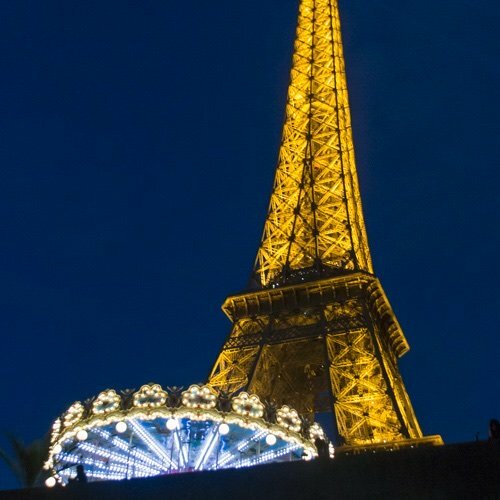 One of our favorite things to do this month is the one-day-only Bastille Day evening dinner cruise on the Seine. Even though it's summer, the city is filled with cultural events — museum exhibits, opera, ballet, and classical music concerts performed in historical settings. July is also the perfect month to take a dreamy day trip to Monet's Gardens, Versailles, or the D-Day beaches of Normandy. 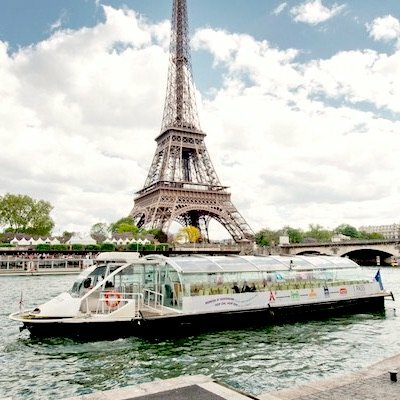 Celebrate Bastille Day in Paris with dinner cruise on the Seine. 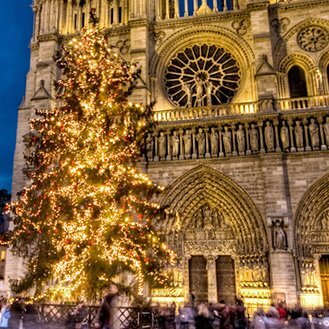 The 3-course classic French meal includes champagne, wine, and dancing in a festive atmosphere. There are amazing views of the iconic sights of Paris — Notre Dame, the Louvre, Musée d'Orsay. Best of all is the fireworks show at the Eiffel Tower. This is something you don't want to miss, but book now as it is certain to sell out. Nearly 10 million visitors a year means that the Louvre is full of art lovers and there are always long lines waiting to get in. That's why we insist on booking a skip-the-line tour to get past the crowds and into the museum quickly. Visit masterpieces of the ancient Greeks, the Italian Renaissance, and French emperors. You'll also spend time with the Big Three — Venus, Nike and Mona ! 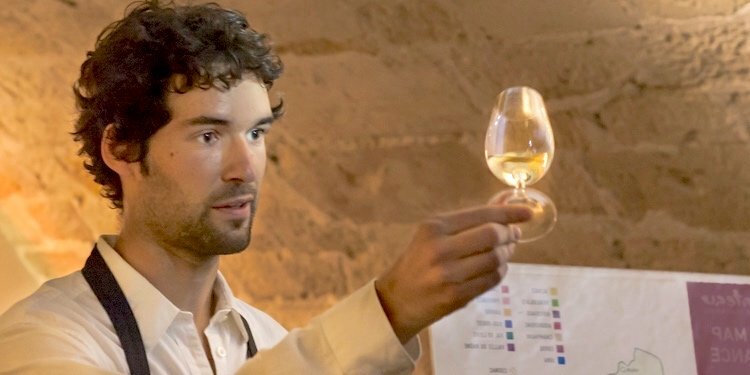 Our personal favorite combines two of our best-loved activities — fine wine and fine art. 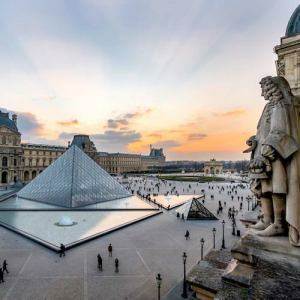 If you think it can't get better than that, listen up — you also get to skip the lines at the Louvre for an evening tour, when the crowds are smaller. 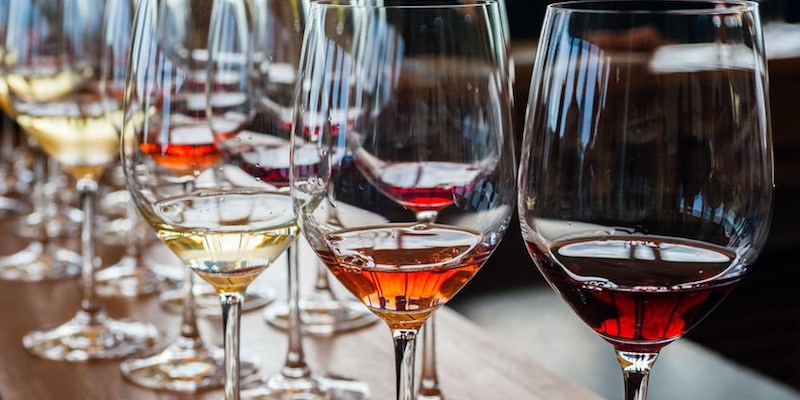 Looking at great art makes you thirsty, so afterwards follow your guide to a nearby wine bar to a guided tasting of a flight of French wines. Wine. Champagne. Are you starting to see a pattern in the activities we like the most? This one pairs Paris with champagne — to us the perfect combination. 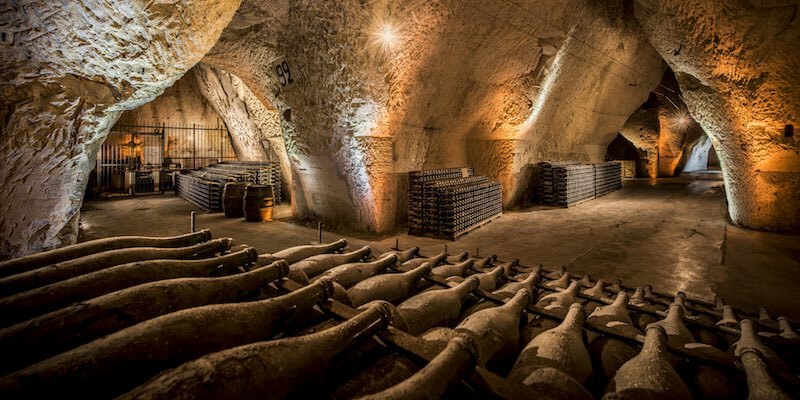 Glide past world-famous monuments while sipping bubbly in a 3-champagne tasting guided by an expert sommelier. You learn about the champagnes as your guide also fills you in on the sights of Paris as you cruise by. 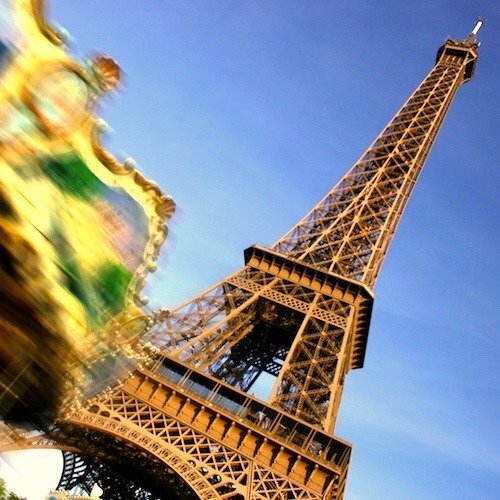 Eiffel Tower Skip-the-Line Tour – Why Stand in Line? This is another good way to get up the Eiffel Tower without standing in line. 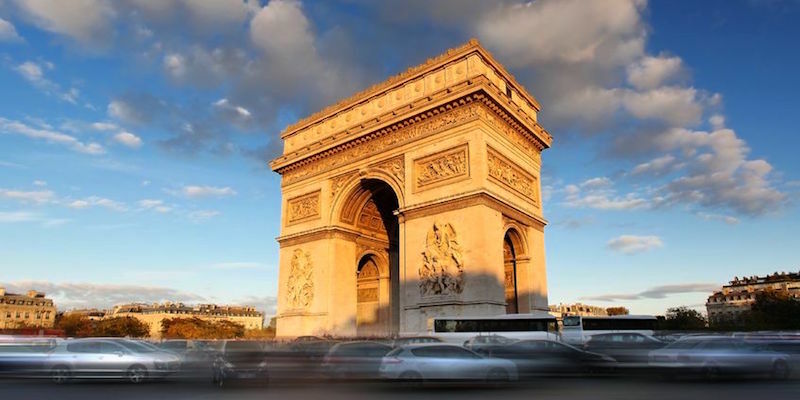 Your driver meets you at your Paris address for a small-group tour of the city's most iconic sights — like the Champs-Elysées, the Arc de Triomphe, and Montmartre. When it's time for lunch you skip the long lines at the Eiffel Tower and go directly up to restaurant 58 Tour Eiffel, where the views of Paris are wonderful and a table has been reserved for you. The afternoon finds you cruising along the Seine on a bateau. 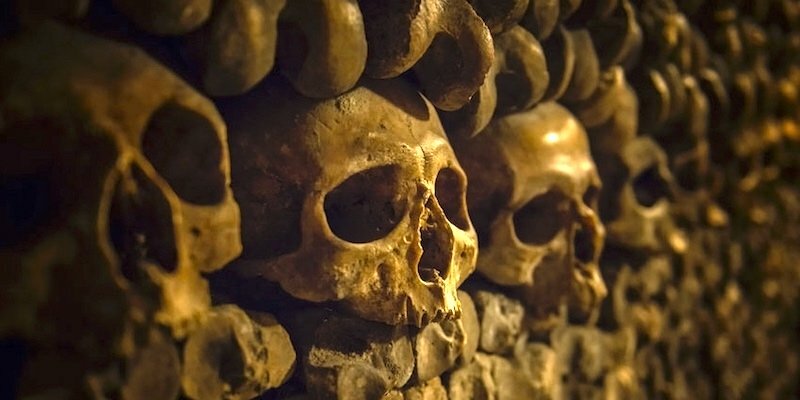 Another place you'll want to skip the lines is at the Paris Catacombs. You can do that with this guided tour that gets you into the limestone caverns 130 steps underground where 6 million Parisians are laid to rest. It's an amazing, if creepy, place. Readers love this skip-the-line tour with an expert guide who also explains the history of this eerie landmark. This VIP version gets you to off-limits places in the Catacombs that most tourists will never see. Hundreds of 5-star reviews tell you that this combination evening activity is going to be good. 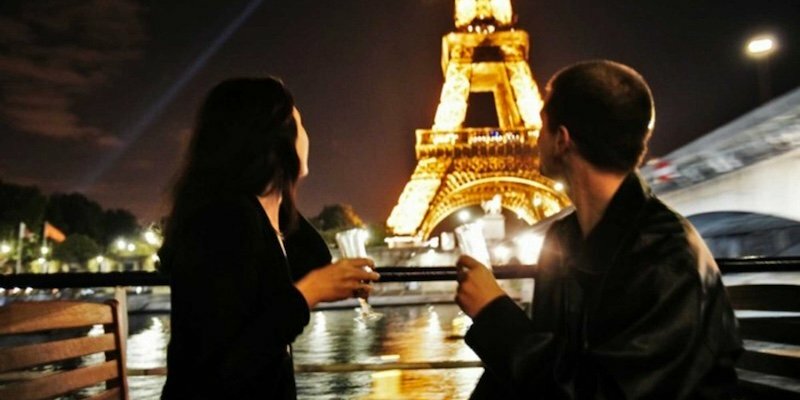 During a twilight river cruise you gaze upon the sights and attractions of Paris while sipping bubbly in a VIP area at the front of the boat. Afterwards your guide leads you to the Eiffel Tower, past the long line-ups, and up to Level Two for even better views of Paris. We've done this tour and it's as good as it sounds! Visit the fascinating hilltop setting of Montmartre for a tour focusing on the history of the artists who made this area famous. See the house where Van Gogh lived, the famous windmill cabaret of Renoir, and the site of Picasso's early studio. Also included is a skip-the-line ticket for Musée d'Orsay. This activity has hundreds of 5-star reviews, so be sure to book early. 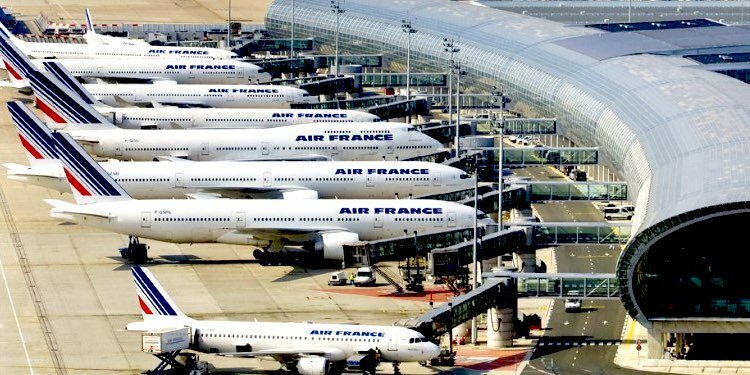 Know what's going to happen when you land at the airport — arrange transportation into Paris in advance. 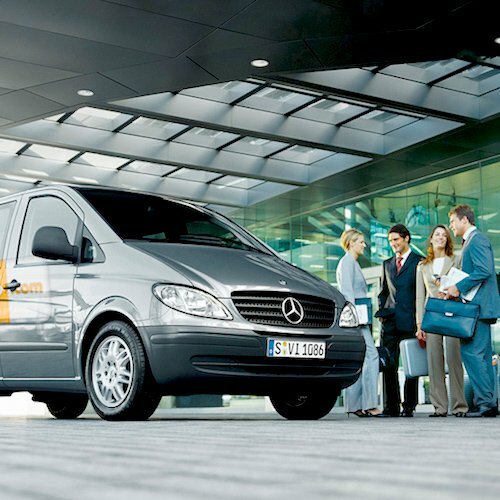 An easy and affordable way to do that is to book a shuttle van service right to your hotel. Readers have liked these affordable shuttle van services that also pick you up when you're ready to depart. Or you might want to go with our best tip — a VIP private transfer in a luxurious Mercedes S-Class. 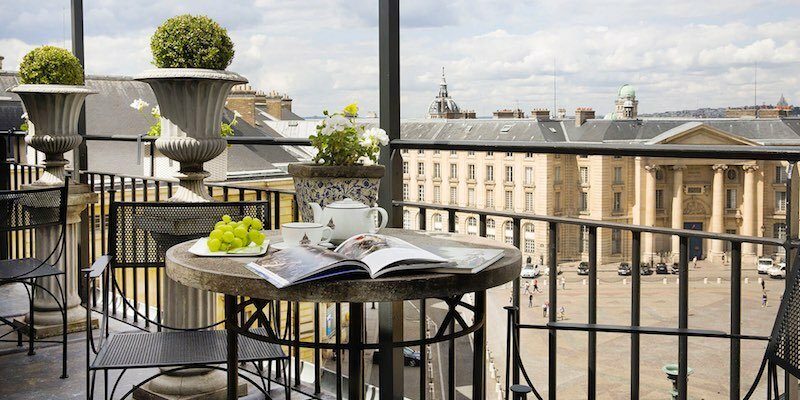 The historic and charming Latin Quarter is one of the best places to stay in Paris. Luckily, it's also home to some of our favourite hotels in the city. Here, you are in the center of things, with easy access to Saint-Germain, the Marais, the Seine, Notre Dame Cathedral. 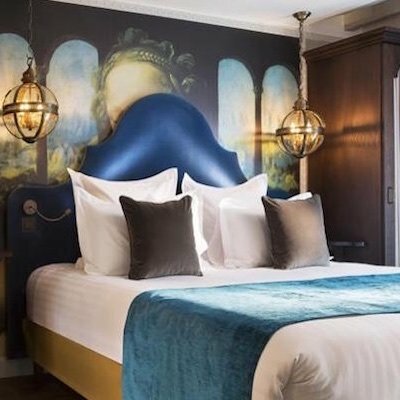 Let's take a look at our newly-updated, 2019 list of the best hotels in the Latin Quarter. 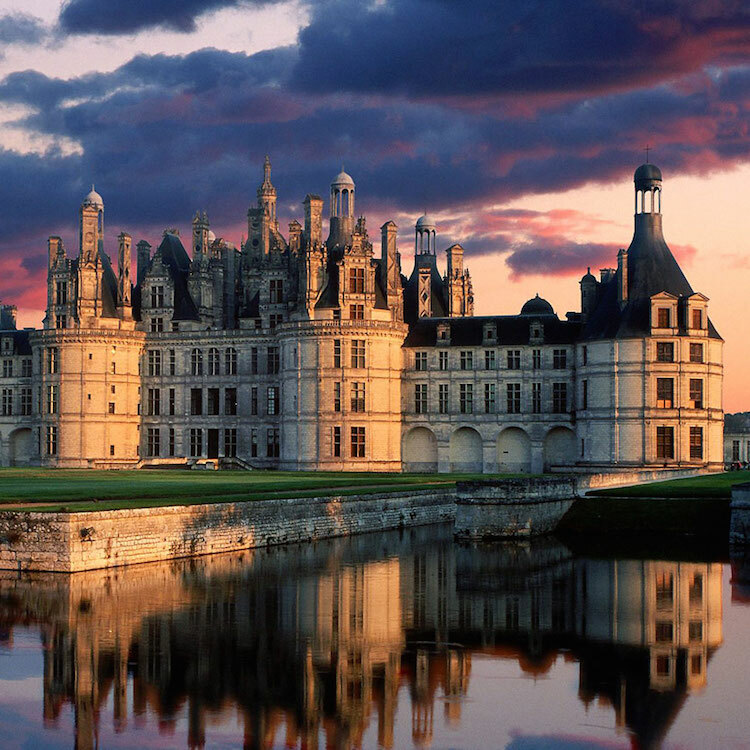 Discover the Renaissance castles of the Loire Valley and the wines produced in this fertile valley on a day trip from Paris. 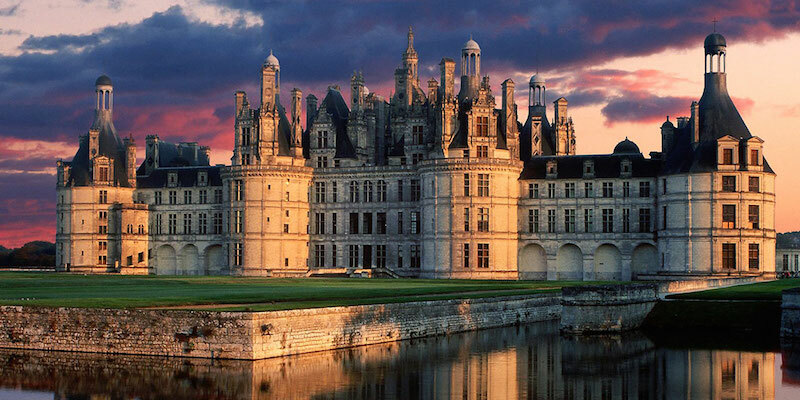 The day begins with a drive to the largest castle, Château de Chambord. Lunch is served at Château de Nitray vineyards with a selection of fresh, local ingredients and a tasting of the best of the region's wines. 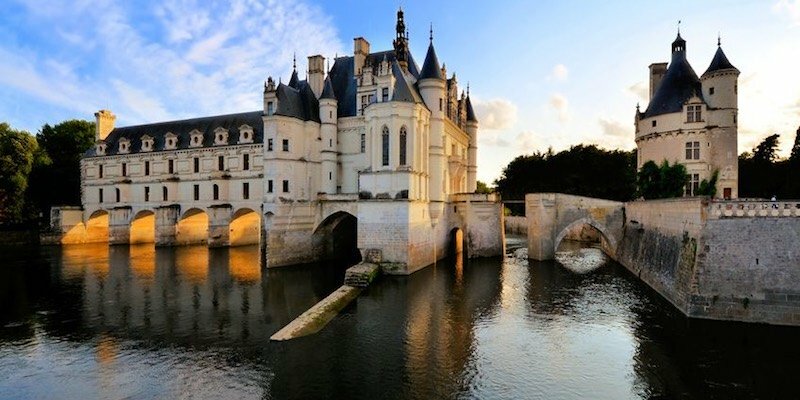 The final stop is Château de Chenonceau, considered the loveliest of the Loire Châteaux. The day starts at your Paris address, whence your driver/guide whisks to the royal estate. Included in your dossier are priority, skip-the-line tickets. 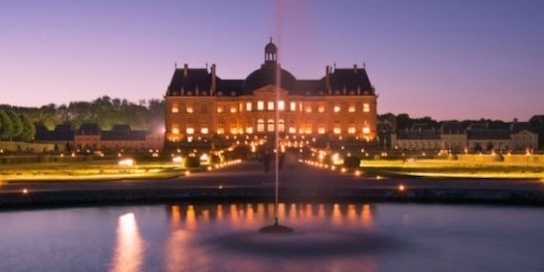 Go directly inside to experience the grandeur of the chateau on a guided tour. Then stroll through the gardens until lunch near the Grand Canal. 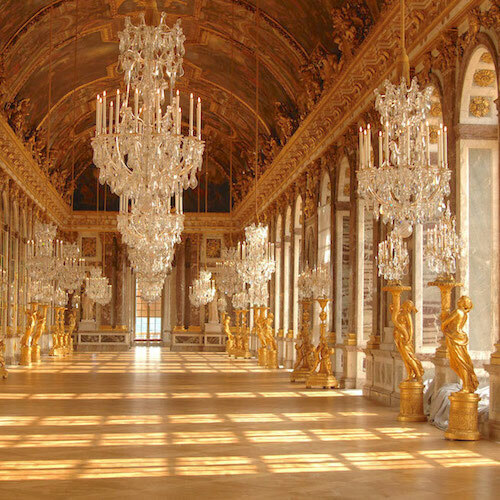 Afternoon finds you at the Grand Trianon and Marie Antoinette's farm, before you're driven back to Paris. 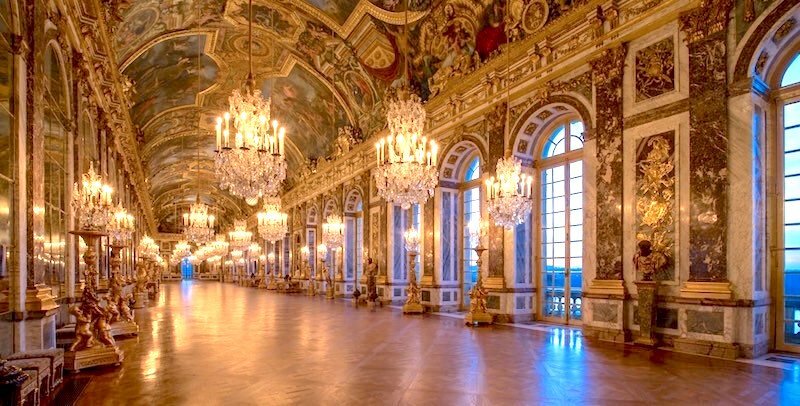 If you don't want to spend a full day at Versailles, then we recommend this highly-rated half-day tour that also include hotel pick-up. It's with a small group to ensure that you get individual attention from your expert guide. A private tour is also available. 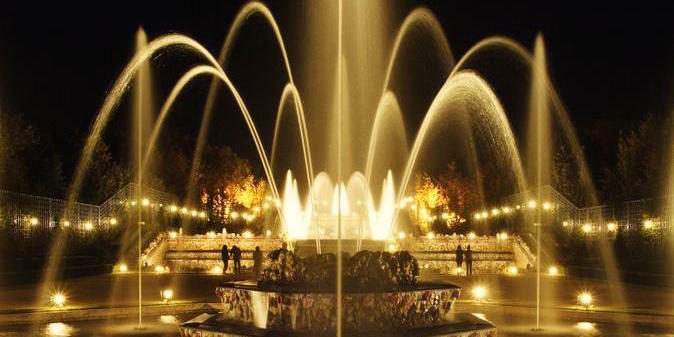 In the magnificent gardens of Versailles experience the summer-only fountain show, choreographed to music from the court of Louis XIV. It's one of those events that you don't want to miss and can only be seen on weekends in the summer months. This half-day tour also includes priority access to the palace. Weekends in July. Kickstart summer with this 2-in-1 tour. 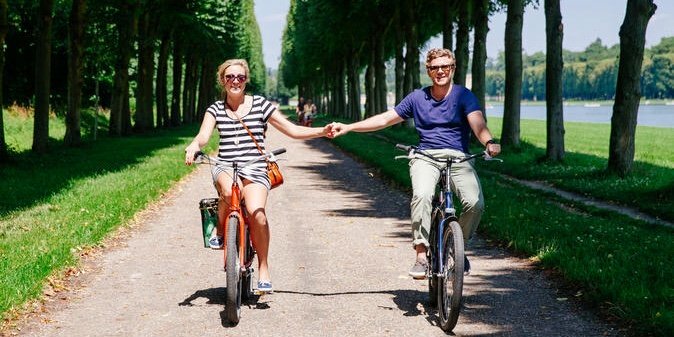 You'll cruise the country around Versailles as your guide takes you through forests and pastures, to the local market and then into the gardens of Versailles to ride past the historic buildings, including Marie-Antoinette's Hamlet. Then use your passes to explore the chateau as long as you like. A great tour, but be sure to book right now! 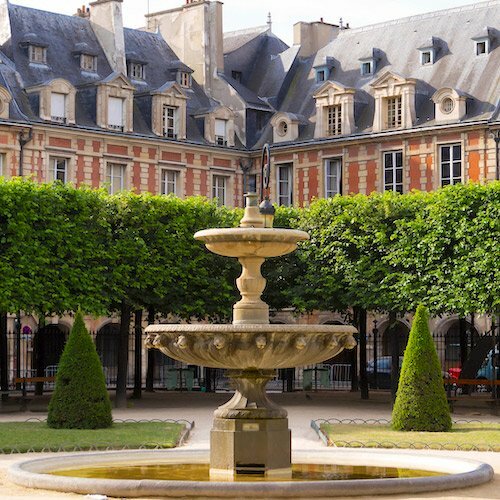 This 2-in-1 activity takes you to two essential landmarks in one day — the chateau and gardens of the royal estate at Versailles, plus the famous gardens of Impressionist master Claude Monet at nearby Giverny. On this small-group tour (no more than 8 people, to ensure personal attention) you are picked up at your Paris address and driven to both locations for guided tours. Lunch is also included on this very popular day trip from Paris. 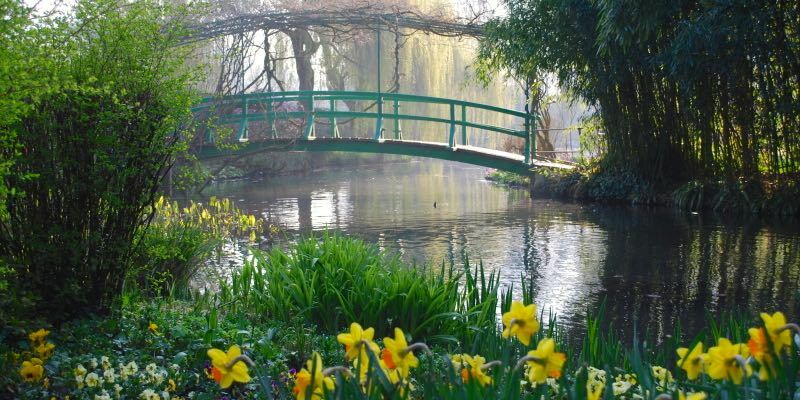 To concentrate on Monet and his house & gardens in Giverny, choose this affordable small-group afternoon tour that includes pick-up at your Paris address. Daily except Tuesdays & Thursdays in July. Private tours are available everyday. It was the largest seaborne invasion of World War II, and in history. 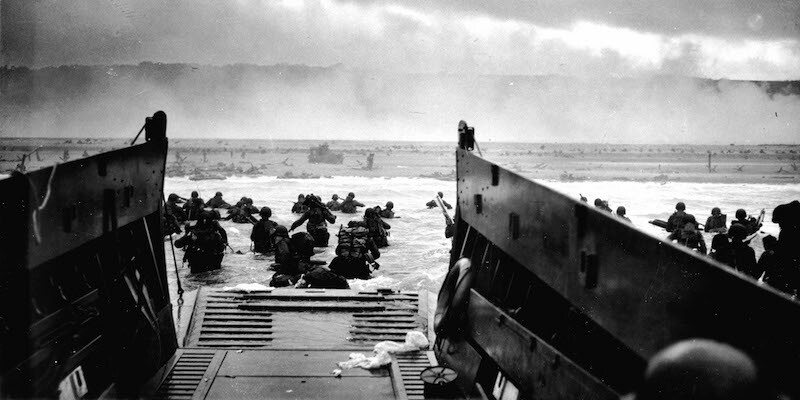 Codenamed Operation Neptune, the Normandy landings marked the beginning of the road to liberation. On this compelling day trip from Paris you will visit the memorials, landing beaches and cemeteries that dot the haunting landscape. Your personal driver will pick you up at your Paris hotel or apartment. Lunch is included. Modern high-speed trains and the channel tunnel have made it possible to visit London on a day trip from Paris. At Gare du Nord in Paris you meet your tour guide and hop on the Eurostar to London. 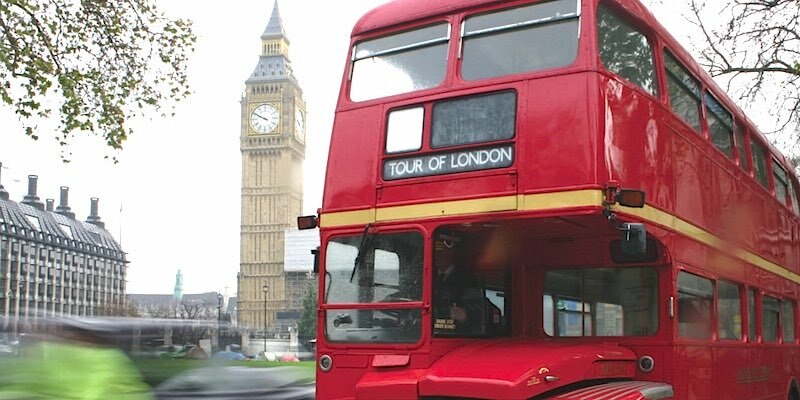 The day includes an extensive, open-top bus tour around London and guided walking tours, including The Beatles London Walking Tour. 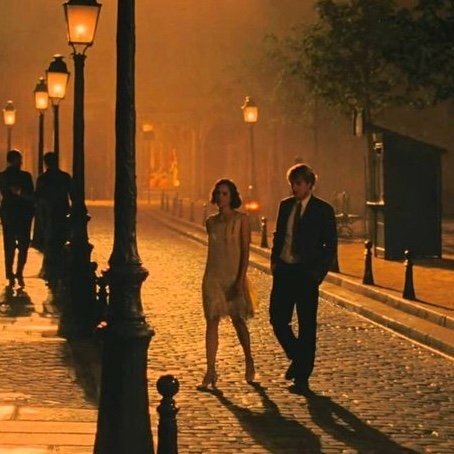 It's an exhilarating trip that gets you back to Paris the very same day. There's a lot to see in France just beyond the gates of Paris, and during the long days of summer you can reach from one side of the country to the other. 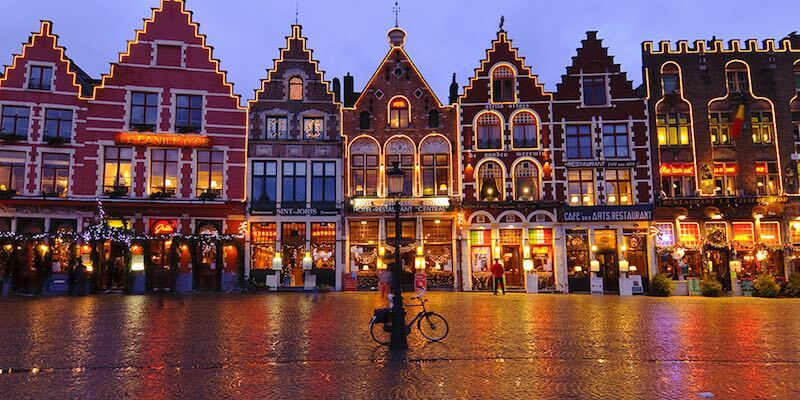 To learn more, read our guide to the best summertime day trips that take you to historic Rouen, to the World War One battlefields, Bruges, and even London. Bon voyage! 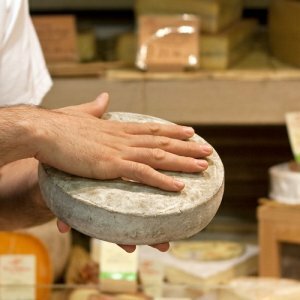 This delightful small-group food tour through the Marais is garnering high praise. 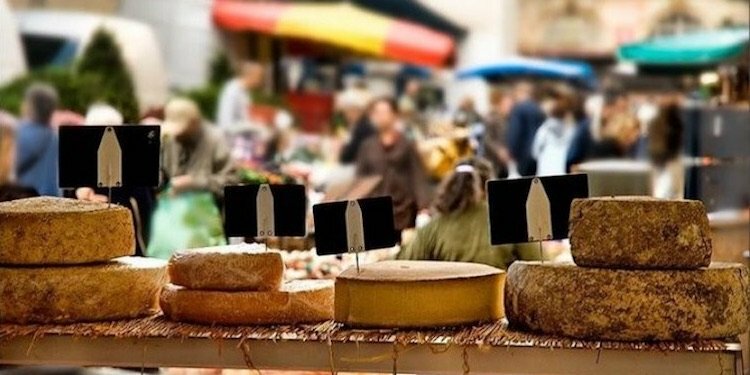 You start the tour at the oldest food market in the city, and then follow your food-expert guide through the historic Marais neighborhood to visit the top food & wine shops, tasting the best of French food like cheese, charcuterie, baguettes, chocolate, and wine. 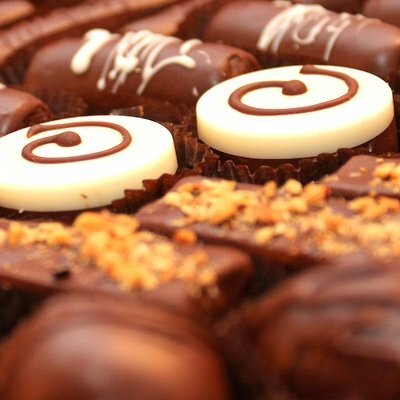 Paris + Chocolate + Pastries. 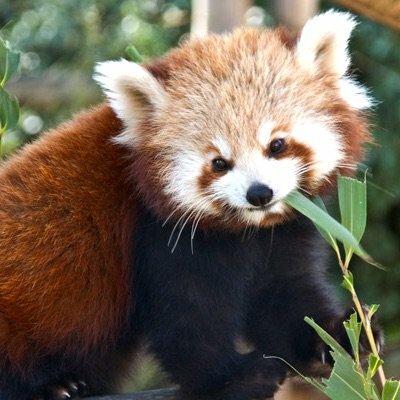 Could any three things be more perfect together? Is it a wonder that we (and our readers) love this guided walking tour? 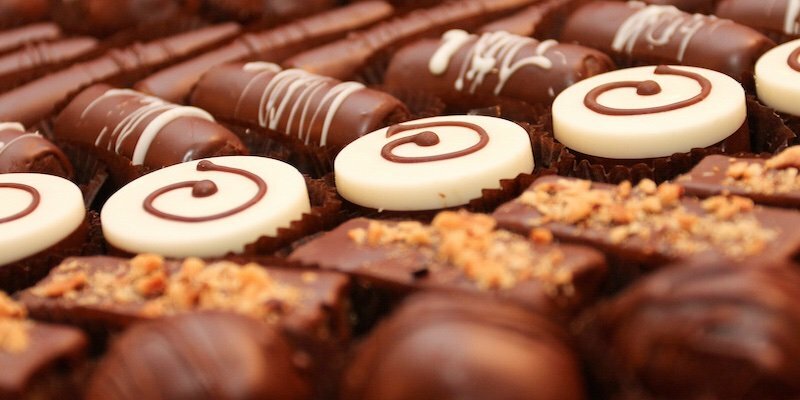 It gives you a chance to get behind-the-scenes of Paris dessert specialities and chocolate shops, along with plenty of sampling of course, including regional specialities. 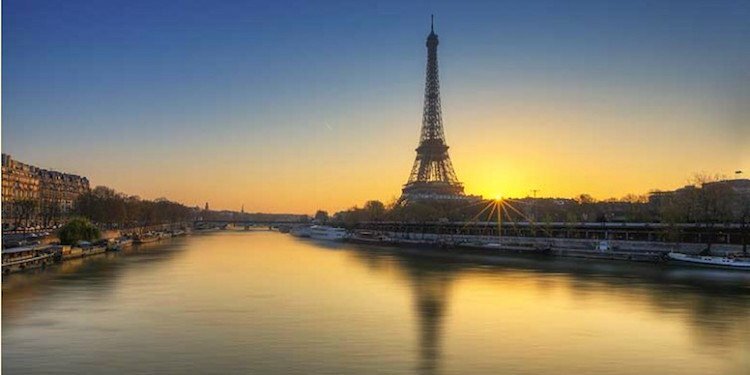 Spend the early afternoon on a riverboat on the Seine — even better, this cruise includes a classic 3-course lunch. This is a fun, casual, and affordable cruise along the river while supping & sipping with friends. 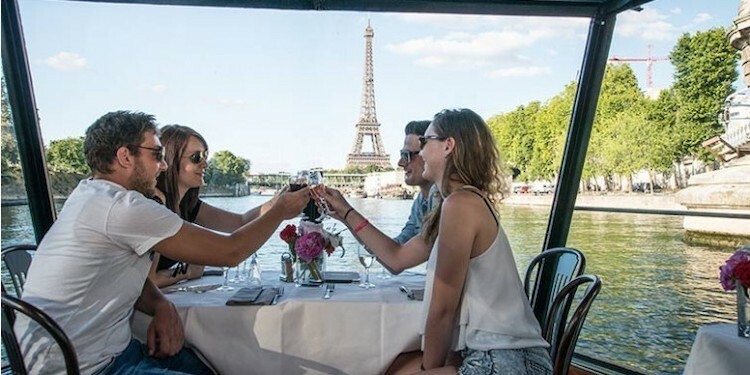 A cruise on a bateau is something you must do in Paris, so why not have lunch at the same time? 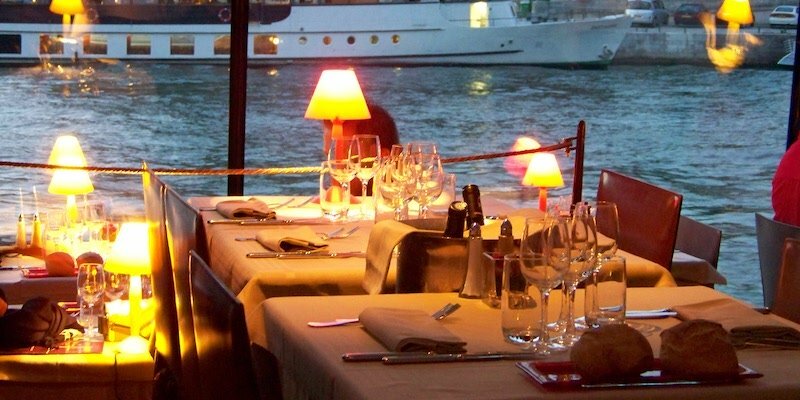 Combine great dining with a tour of Paris… riverside. This lunch cruise is very popular, so book early. 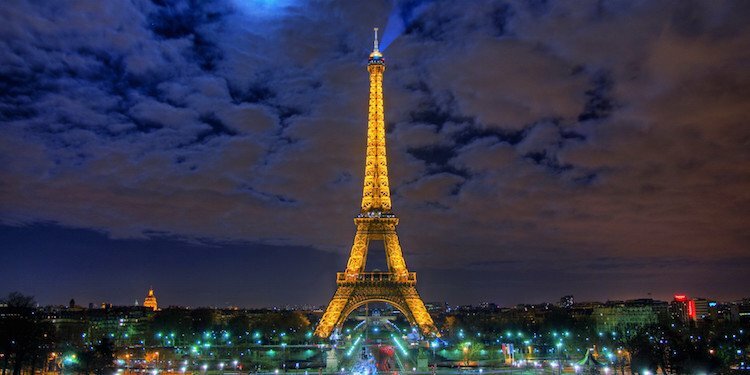 We still think it's amazing that you can dine on the Eiffel Tower, the most popular monument in the world. 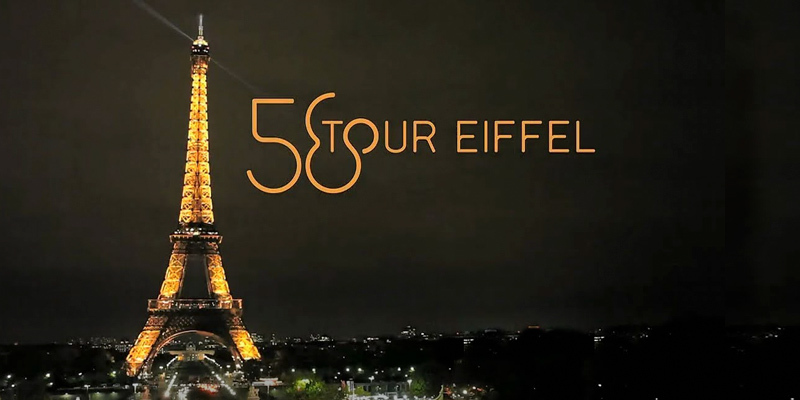 With priority access you ascend the tower to restaurant 58 Tour Eiffel, where a table has been reserved for you. 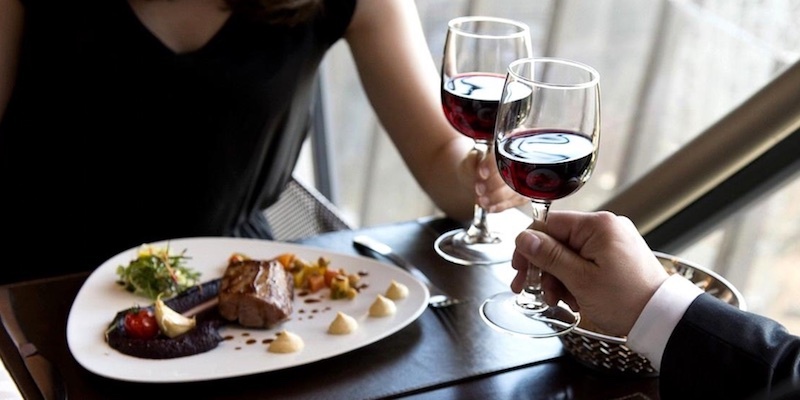 Enjoy a 4-course classic French meal with wine — taking in a birds-eye view of the city and the river Seine below you. The evening also includes a river cruise and transportation to and from your hotel. 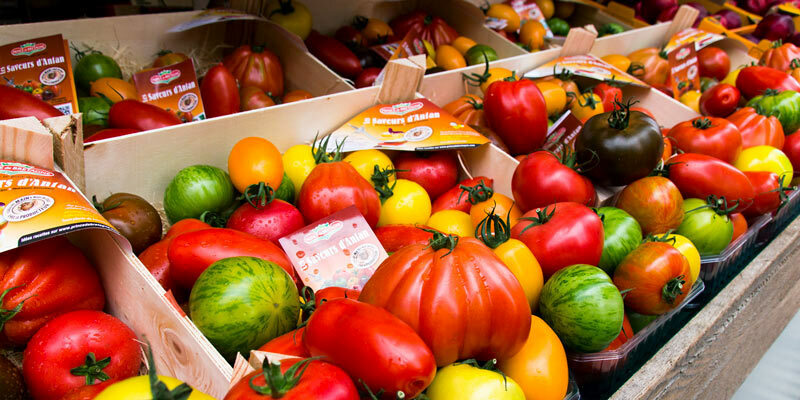 At an historic outdoor food market in the Latin Quarter you meet your expert chef and shop for the ingredients you will need to make lunch. Then your small group (limited to 8) returns to the Paris cooking studio to create a three-course meal. 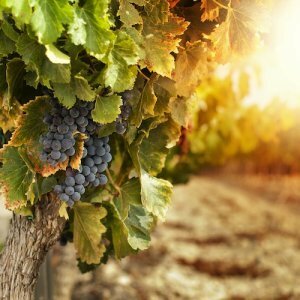 You will prepare a delicious lunch — including entrée, plat, and dessert — and enjoy the fruits of your labor with a glass of wine. 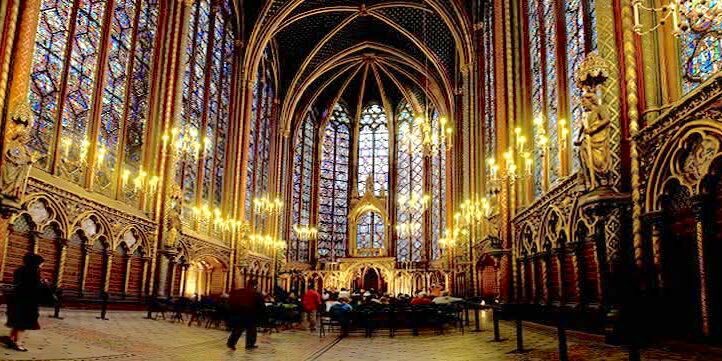 Located in the heart of Paris on the Île de la Cité, La Sainte-Chapelle's roots stretch back to 1289 when Louis IX built his Holy Chapel. 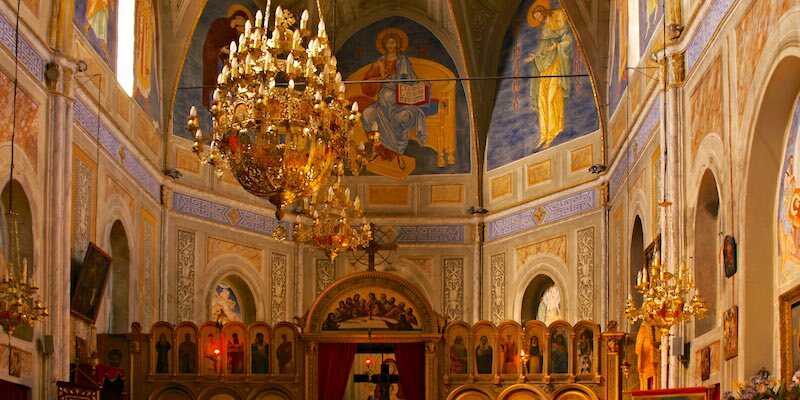 Today its magnificence shines with walls of stained glass and soaring ceilings. It's a perfect venue to hear classical music in Paris. 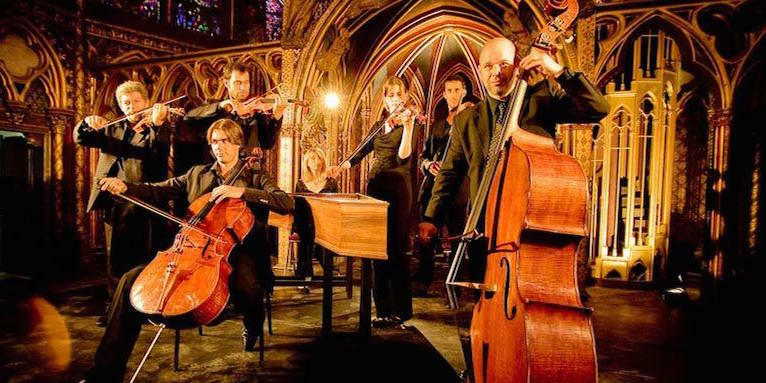 The acoustically-perfect Saint-Chapelle is travelers' favourite classical music venue in the city as well. Don't miss it! It's the oldest opera house in Paris and was the center of cultural life during the Belle Epoque. 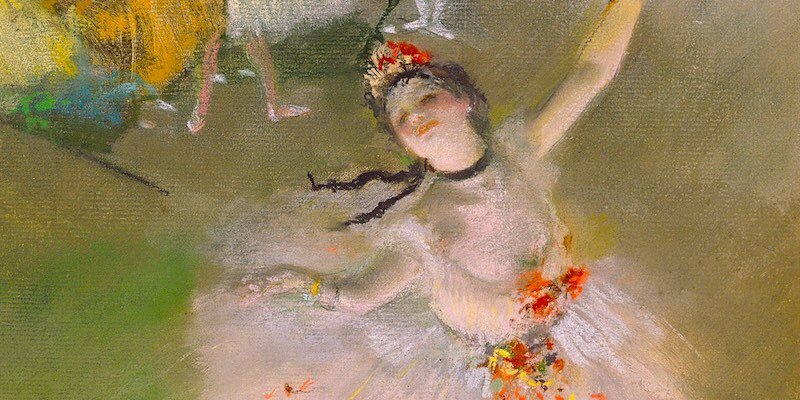 Today it's still an essential icon and the place to experience a ballet performed by the Paris Ballet Company. 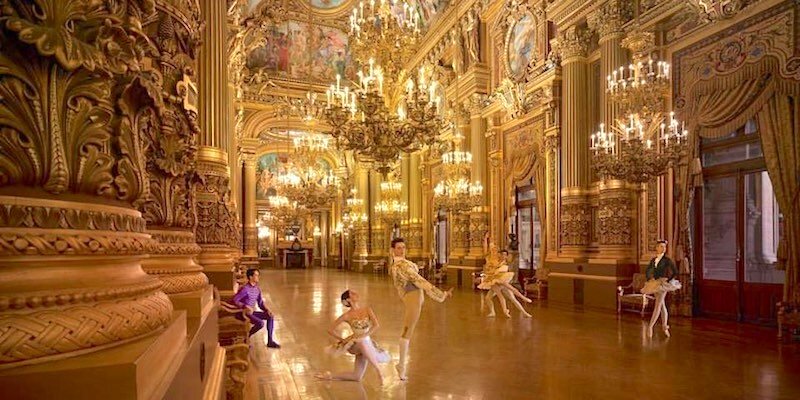 In fact, attending any performance at Palais Garnier is worth it just to get the chance to see the fantastic interior. 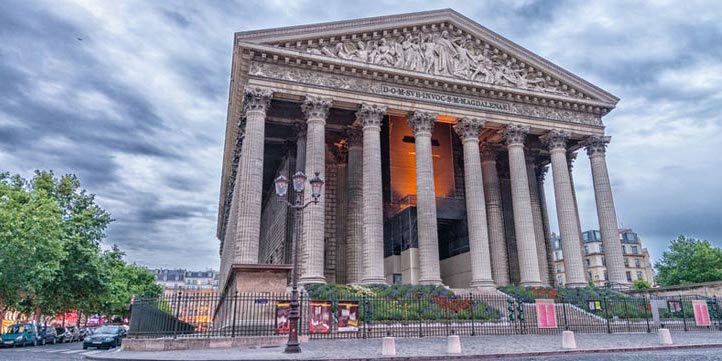 More like a Greek temple than a French church, the classically-inspired Église de la Madeleine owes its existence to France's last kings and to its first emperor. It sits proudly in the center of Paris as a monument to the history of the city. This July you can hear Vivaldi's The Four Seasons performed. Located in the historic Latin Quarter, Èglise Saint-Ephrem is close to the Sorbonne and other famous places. It's one of the most popular venues for classical music concerts in Paris, and known for its candlelight performances. In July hear works by Bach, Chopin, Satie, Liszt, and Beethoven. Vive la liberte ! Bastille Day commemorates the start of the French Revolution and is the biggest celebration in Paris, and in all of France. In Paris, the military parade starts at 10 AM on the Champs-Elysées. The Eiffel Tower fireworks start at 11 PM, and the best vantage point is from a bateau on the river. This annual event celebrates Japanese manga, martial arts, animation & J-music. Paris Nord Villepinte Exhibition Centre. July 4 to 7, 2019. The annual Neighborhood Festival includes dance, music and theatre performances in neighborhoods across Paris. The event runs from July 12 to August 3, 2019. Sand, sun, beach umbrellas, free concerts & fun activities on the banks of the Seine River. River. Mid-July to late-August, 2019. See the dramatic final day of this popular event as the cyclists circle the Champs-Elysées. July 6 to July 28, 2019. Music fans gather to celebrate electronic music and arts at Parc Floral de Paris in Bois de Vincennes. July 5 & 6, 2019. The live music festival comes to Paris will a two-day event at Hippodrome de Longchamp. Saturday, July 20 & 21, 2019. So Many Museums in Paris! 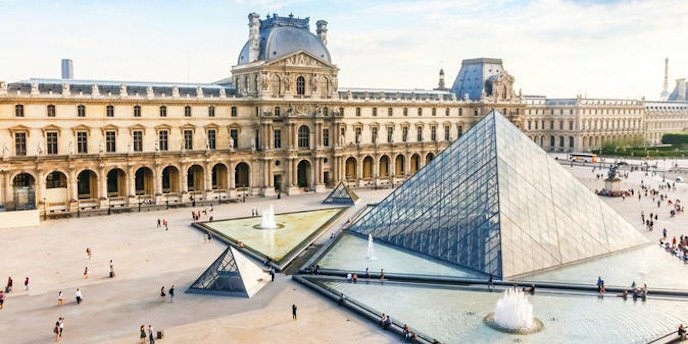 So many fantastic Paris museums, so little time. 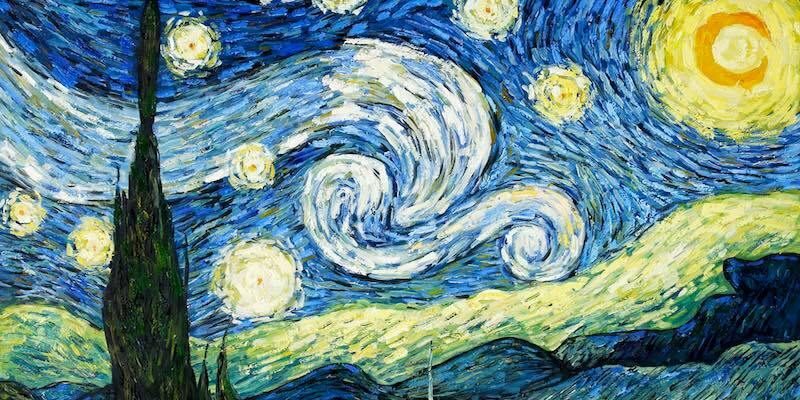 We've put together the highlights of popular exhibits during the month of July. These are the last days to see the Black Models – From Géricault to Matissen at Musée d'Orsay featuring works by Jean-Baptiste Carpeaux, Edouard Manet, Paul Cezanne, Henri Matisse, and modern artists like Charles Alston. 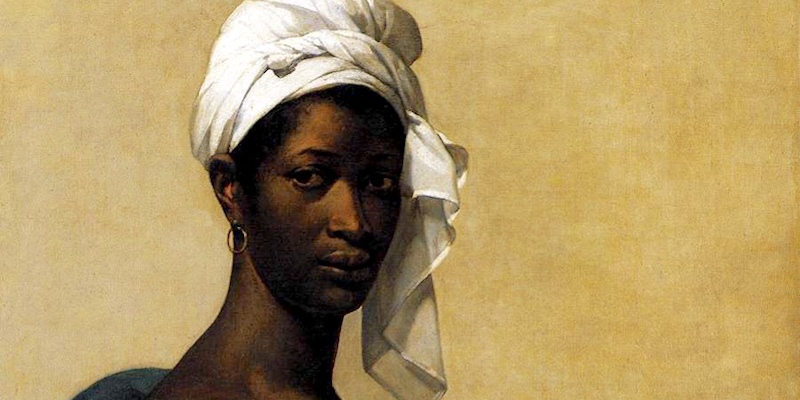 This powerful exhibition explores the representation of black models in art from the time of abolition of slavery in France in 1794 to the present day with works by Bazille, Carpeaux, Manet, Cézanne. One of only a few women Impressionist painters, Berthe Morisot was recognized by her peers as one of the most innovative artists of the time. 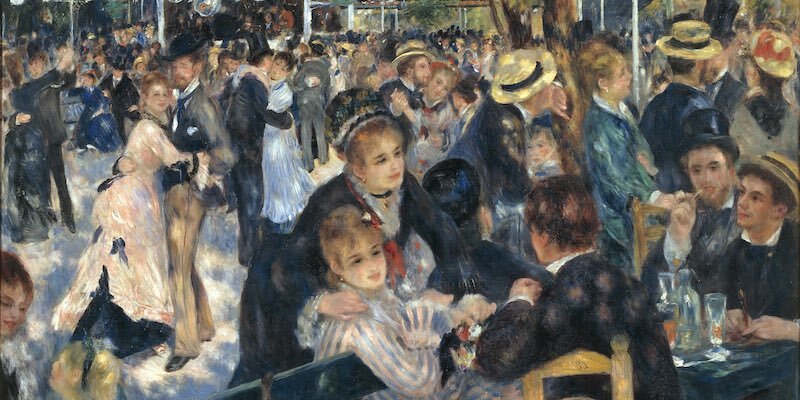 The exhibition traces her career as a key figure in the avant-garde movement of 1860s. We're eagerly awaiting this one. The Hittite empire, ancient Egypt's rival power, was a world power until 1200 BC. This exhibition focuses on this forgotten civilization only rediscovered in 1911. After their discovery sculptures and artifacts were taken to Berlin, where they were damaged during World War II bombings. However, an extensive conservation project has restored them and you can now see them at the Louvre. The Louvre will showcase the collection of Italian drawings by Pierre-Jean Mariette (1694-1774) printmaker, translator, art critic and one of the best art collectors of all time. See drawings from the greatest Italian artists: Raphael, Michelangelo, Titian, Veronese, and Guercino.